I launched a new book earlier this month, and it was a huge hit. It was the first book I had published in almost two years, and it felt great. However, even with all the book hype and everyone telling me how much they love the book and the message behind it, it wasn’t a bestseller. Part of that was because I sold copies behind the scenes that didn’t help my rankings. I know that. 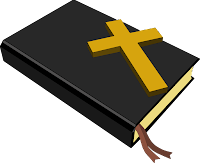 And part of it was because I believed in the message of the book so much that I gave away quite a few copies for free. People don’t tend to buy things they have already read. But no matter what the cause, it still hurt my overall sales and rankings. As an author, that hurts. Which brought me to Proverbs 15:16 today. This is what I keep coming back to. No all writing is about the money. It isn’t all about the rankings or even the reviews and recognition. 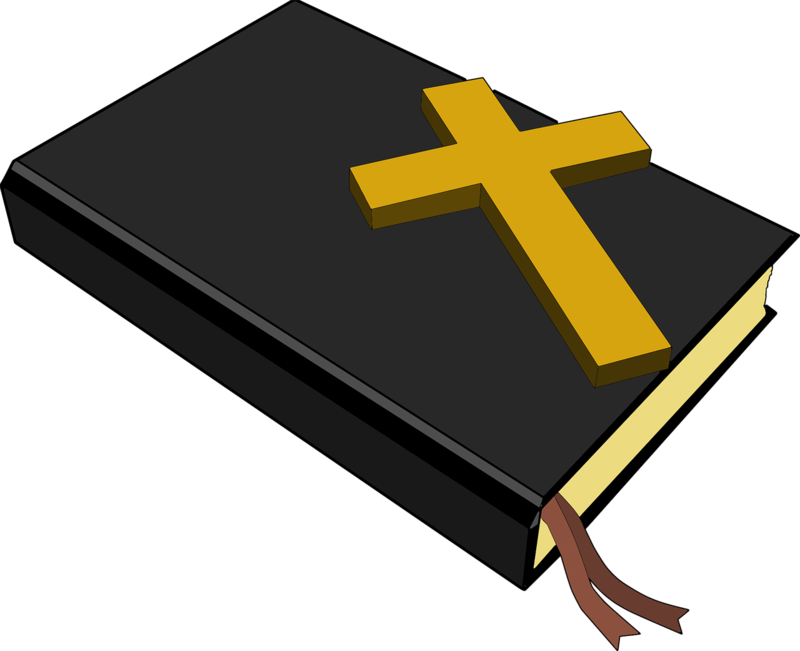 As Christian authors, we write for Christ. Which means we have to trust Him with the outcome of our book launches. We need to trust Him with our monthly book sales. Because He knows what we need when we need it. He knows who needs our books in their lives, and how to get it to them. I have to believe that. And I do believe that. So, if you are discouraged today, remember, it’s better to have a little and be where God wants you to be, than to listen to the voice of the enemy and abandon your calling. Does Satan ever tempt you to abandon the calling God has given you in pursuit of more? Take some time today to thank God for calling you to write for Him and ask Him to help you to stand firm against the schemes of the enemy. Heather Hart is an internationally best-selling and award-winning author with an unquenchable passion for Jesus. She knows one thing every girl needs is a little honesty, so she’s not afraid to get candid and share her struggles. 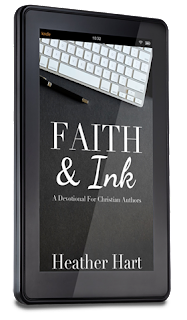 Her hope is that through her writing, she can help others soak up the love of Jesus. 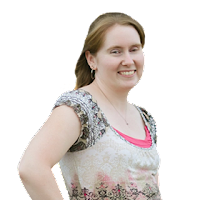 Heather currently resides in a small Texas town with her husband, Paul, and their four quickly-growing children. 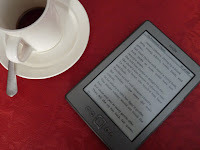 You can connect with her online by visiting her website BooksFaithandCoffee.com.